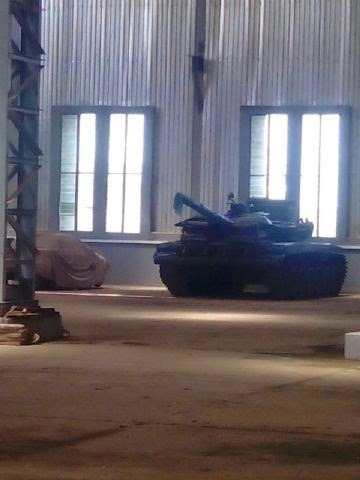 After reading the comments and most people are in doubt if the tanks are in Nigeria, here are more evidence to proof that the T72 computerized tanks are in Nigeria. 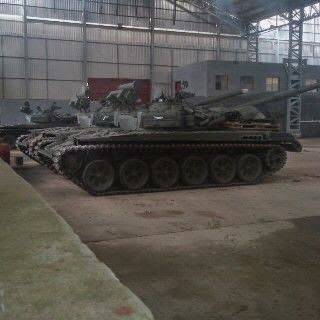 And the real war has just begun, this administration will flush out BH now. 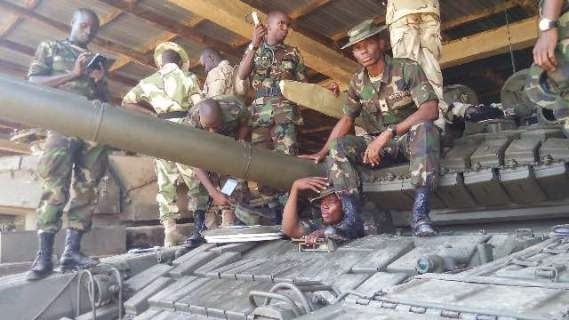 Please find attach pix of the T72 tanks with our boys to proof critics that the tanks are in Nigeria and are ready to flush BH for good. With the immense support from the administration, the boys morals are high and ready to maintain the army's integrity.